This is the first blog post in a 2017 Year In Review Series. It’s going to be hard to encapsulate everything that has happened last year, but I will try my best. In mid-October, I attended one of the most life altering conferences in my life. Sure, as an IT professional, I have been to many conferences and training courses throughout the United States. Too many to count or even to remember all of them. All were designed to hear the latest and greatest in operating system and software upgrades. I’ve stayed in nice hotels (or even not so nice haha) and have done the local eateries or touristy spots. I have to say it makes all the difference in the world when your rare disease is at the forefront of discussion. When you want to hear all about what is being done to find a cure or even help make living with lymphedema more tolerable, less painful, cheaper, less medical looking… Pause. 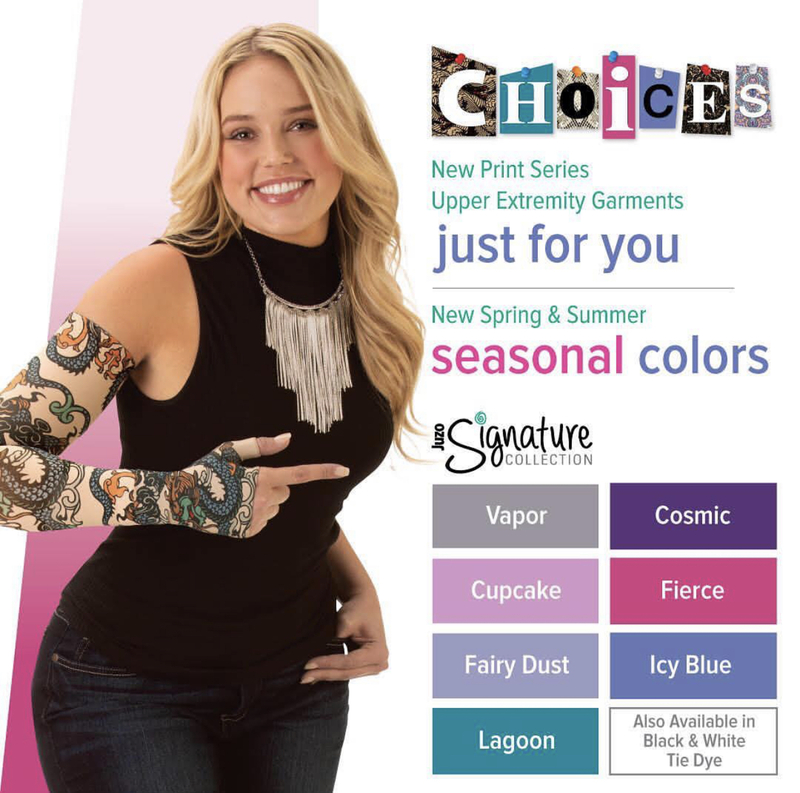 Yeah, who in the world looks for medical fashion? WE DO! Haha I’m not joking. Yes, I see all of your heads nodding in agreement. I arrived with so much anticipation, and I was not disappointed. Such an awesome experience. For a patient to experience the Patient Summit is eye opening both literally and figuratively. The lymphedema patient may talk to their therapist or physician, but to actually be at a meeting where other patients are present, gives you a feeling of not being isolated with your diagnosis. It gives you an opportunity to communicate with others to discuss coping skills and treatment options. One evening, as I was walking back from the pool (swimming is excellent for lymphedema) with three other friends, I looked down at all of our legs. There we were just walking along and talking. It really hit me that I was 3 other lower extremity patients with their legs exposed. Not even my Dad wore shorts in public. It was empowering. Last summer I had applied to become an LSAP member as part of the National Lymphedema Network. What is the LSAP program? To give you a better understanding of the importance of this program, I reached out to Joan White, Founder and Director of the Lighthouse Lymphedema Network pictured in the center of this photo with the 2017 LSAP Class. Why is the Lymph Science Advocacy Program is so important? 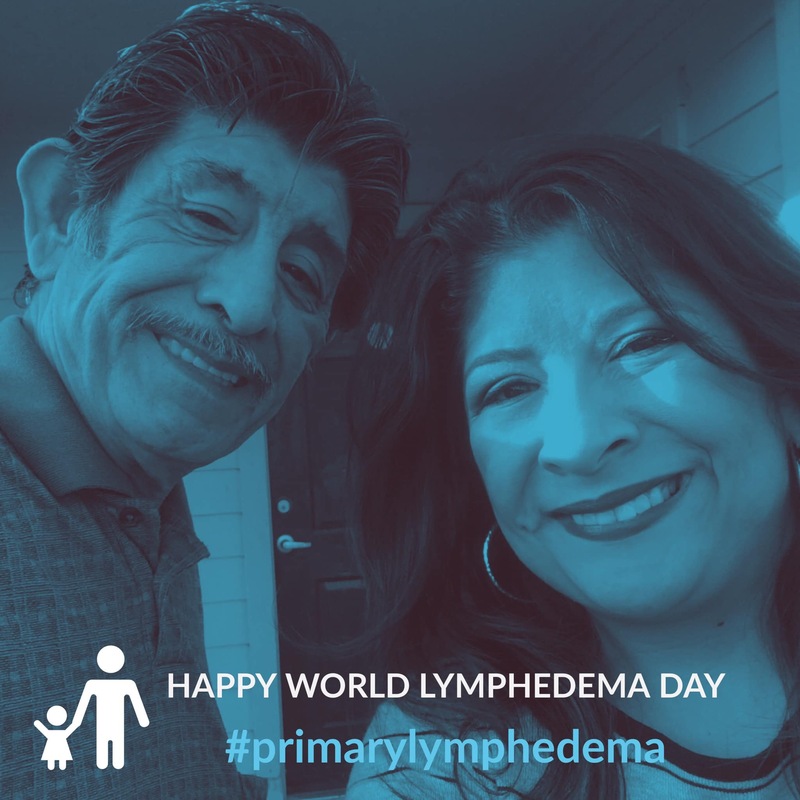 The patients in this select group are the movers and the shakers, so to speak, educating and creating awareness for lymphedema and other lymphatic diseases. They are the ones with websites, on Facebook, Tweeting and keeping patients and others informed. They are reaching out to those in the medical community to inform them about lymphatic disease and sponsoring conferences. As an example, several host support groups or open forum meetings. Look what the committee is doing to pass the Lymphedema Treatment Act. Many of those working on the passage of the bill are LSAP patients. This committee works tirelessly, at their own expense, to get cosponsors for the bill. Personally, I would like to thank those who presented at the Patient Summit in Orlando. They donated their time and talents, flight, and hotel expenses to make the Summit a huge success. I never would have had this wonderful life-altering experience without the prompting and encouragement of a wonderful friend and mentor named Becky Sharp. She encouraged me to fill out the application for LSAP. First we stormed Capitol Hill in May for the Lymphedema Treatment Act, and in Orlando we reunited as part of LSAP. Becky is LSAP Alumni 2012. I can’t thank Becky enough for taking me under her wing as my mentor in 2017. Whenever I needed advice, she was there. If you couldn’t make it this year but have interest in going to future events, I encourage you to do so. The NLN’s promise to patients is “We Give Voice to lymphedema.” Sign up to become a VOICE. The next part of this blog post was written at 2:30 am on Oct 15, 2017 as I headed out of Orlando, FL for a 6 am flight back home. 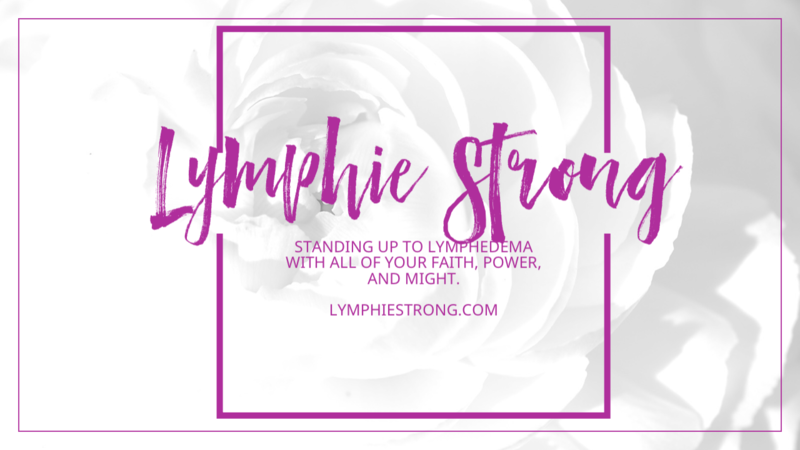 I wrote how I felt about the 2017 National Lymphedema Conference to my closed Facebook group, the Official Lymphie Strong Inspiration Group Page. Headed out now. Last night I posted a video of my feelings on this conference. I deleted it, because it was too long and I became very emotional. As you all know, lymphedema has run in my family for 112 years. Some of my earliest memories as a child are of my father battling cellulitis and the endless trips to the ER. For the first time in my life and as a patient myself, I was filled with HOPE for the future with respect to LE!!! They are so MANY PEOPLE working hard and interested in fighting for this disease. So many Phd candidates and teams presenting case studies. Young people interested in lymphology! Likewise, some have dedicated their entire careers or are in the process of doing so. At the same time my heart broke for the LE Filariasis patients affected globally in places like India, the Dominican Republic, and Haiti. Patients without clean water to wash their open wounds! During the medical conference, at one point the most complex cases from the United States were posted. These photos were very graphic, but the lives were very real. The entire room tried to troubleshoot these cases. I closed my eyes and just said a silent prayer that the right medical mind be enlightened to heal that person, to reach them in their darkest hour of need. So we’ve come a long way from when I was 5 years old in 1979 watching my Dad live with LE and from my own LE presentation in 1994, yet so far to go for 3rd world countries. And yes there are many right here in the US that need help just as desperately. There’s education, awareness, and work to be done. My only regret is that I did not attend or get involved sooner. I can’t wait to go back!! I encourage you all to join me too. Other wonderful moments captured at the NLN including photos from Marilyn Westbrook Garment Fund Fashion Show. Lots of smiles and fun!